German Christian Reitz is one of the most successful pistol shooters of all time, having won numerous national titles and several World and European Championship medals. 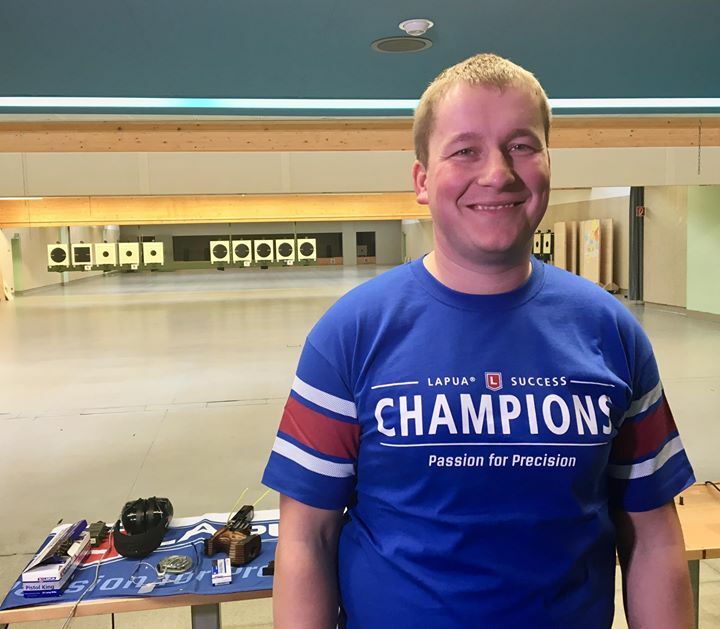 He competes in the ISSF World Cup, and his favorite discipline is rapid fire pistol. He is the reigning Olympic Gold medalist in the discipline.